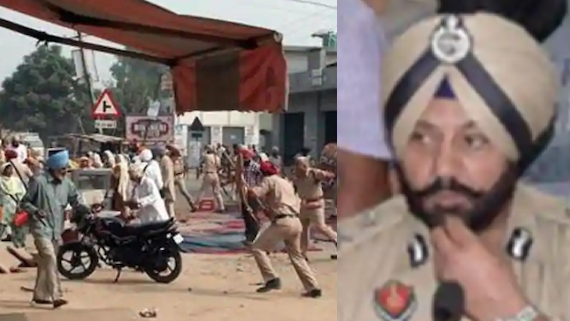 Patiala: Punjab jails minister Sukhjinder Singh Randhawa yesterday suspended Patiala central jail superintendent Jaspal Singh for giving special treatment to suspended inspector general (IG) Paramraj Singh Umranangal who is in judicial custody after his arrest in a case related to Saka Behbal Kalan 2015. Even as an undertrial can meet only four persons in a week, Paramraj Umranangal reportedly met 70 people in five days, with several SAD (Badal) leaders on the list. 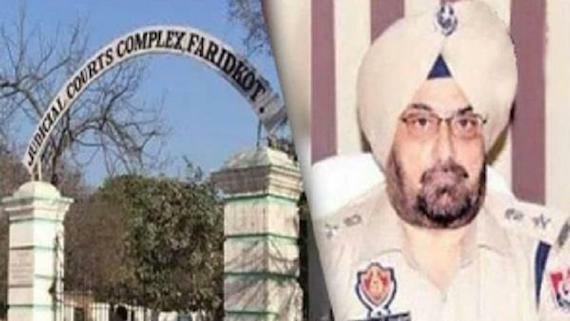 Jaspal Singh was indicted in a preliminary probe by IG (prisons) Roop Kumar, saying he violated the jail manual by allowing Paramraj Umranangal to meet people in the prison in an unauthorised manner. As per the probe, 16 persons met Paramraj Umranangal without making entry in the jail visitors’ book. The probe has also put additional inspector general (AIG zonal intelligence) Gurinder Singh Grewal, Barnala SP (detective) Sukhdev Singh Virk, and others who the report says met Paramraj Umranangal in an unauthorised manner, in the dock. 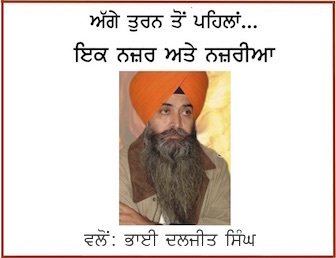 The inquiry report says former SAD (B) leader Surjit Singh Rakhra and other people also met the suspended cop in the jail in violation of rules. Jaspal Singh was also serving food brought from his own home to Paramraj Umranangal. Also, the report says Umranangal was taken to hospital outside jail even as he did not have a major medical complication, the probe report says. Jails minister Sukhjinder Singh Randhawa, who had marked the inquiry, said, “No one is above the law — be it a police official or the common man. A detailed inquiry has been ordered in to the matter”.